Former member of the band Parking 5 also known for his role as Gino Dela Rosa on the ABS-CBN network series Princess and I. His film roles include She's Dating the Gangster and Crazy Beautiful You. He made his entertainment debut at age 16 on the series Gimik 2010. His debut self-titled solo album, which was released in 2012, was certified double platinum. Born in the Philippines, he is the son of actors Rommel Padilla and Karla Estrada. He has a sister named Carmella and half-siblings from both his mother and his father's other relationships. One of his half-brothers is JC Padilla. 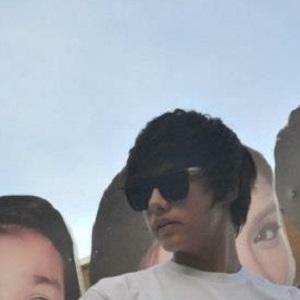 He has been in a relationship with Kathryn Bernardo. He is the nephew of actor Robin Padilla.